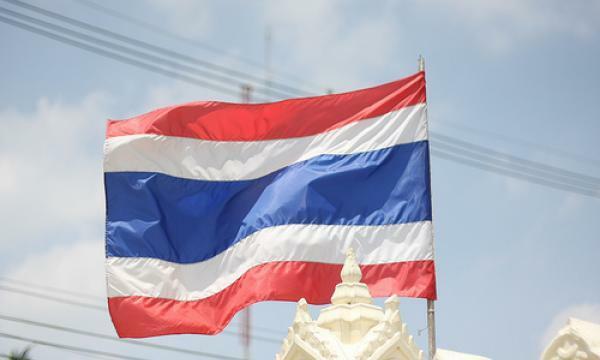 Thailand’s economy is expected to grow 4.1% in 2018 and 3.5% in 2019 which is lower compared to the Bloomberg consensus forecasts of 4.2% and 3.9%, respectively, according to a report by Fitch Solutions. “We expect trade disputes between China and US, Thailand’s top two export destinations, to weigh on its external sector,” the firm said in a statement. 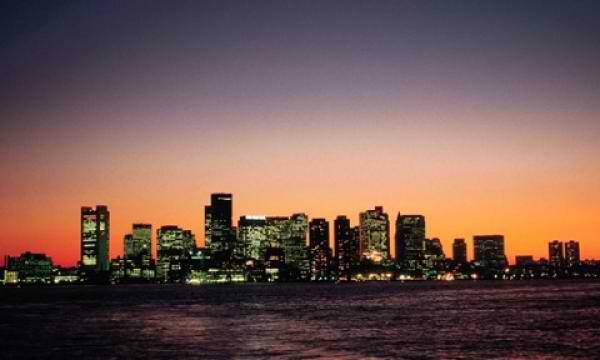 According to the report, macro-prudential measures imposed by Thai authorities in a bid to curb speculative demand in the housing market will likely result in developers becoming more cautious in embarking on new projects. This will ultimately weight on private construction activity, Fitch Solutions noted. With regards to Thailand’s keenness on developing both its domestic and international transportation networks over the long term, such initiatives may fact headwinds due to a cutback in capital expenditures as outlined in the FY2018/19 budget, the report highlighted. Fitch Solutions also added that social instability as a result of the run-up to Thailand’s elections which will be held by May 2019 may pose the biggest downside risk to the country’s economic expansion.